Run effective promo code or voucher code campaigns like Lazada for your hotel. Support early-bird campaigns, minimum nights offers, etc. Coupon codes or voucher codes are used by retailers to offer discount or incentives to their customers when shopping online. It's made popular among Asian by companies like AirAsia, Alibaba and Lazada. Can your hotel do the same? For hoteliers, promo codes are a good digital marketing tool. It can be used to create unique offers to different customer segments. Promo codes can be distribute via social media, emails and printed materials. Create unique offers and digital marketing campaigns for each target customer segments - family, business, group travels, etc. Control the usage of your promo codes through a promo code system that support rules. "Be e-commerce savvy. Your guests like that." "Simple and yet effective way to offer discount. Got everything done within 2 hours and shared it on Facebook. Our team (digital marketing) can now creates offer on the fly and tap into the current trend of topics on social media." 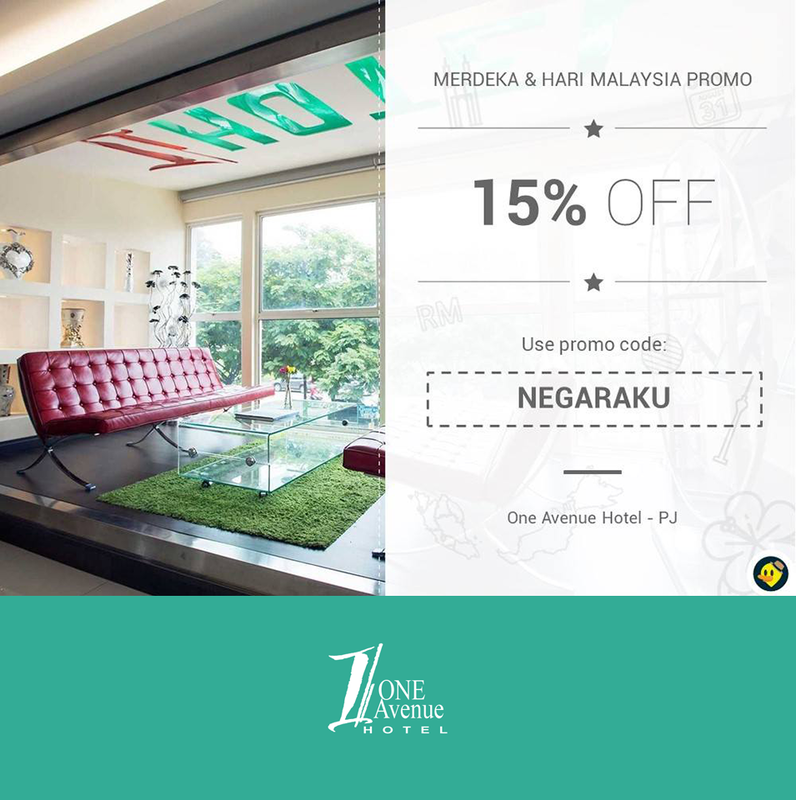 "On top of wishing everyone happy Malaysia Independence Day, we celebrated it with a "NEGARAKU" promo code with our followers. Our fans like it and they shared our post!!!" Create unique offers for each target customer segments. Personalise your offer with customizable marketing message and distribute your offer. Unique promo codes for your partners. E.g. "TaxiVIP" and "WeddingVIP"
Make your offer clear - discount in percentage vs discount in amount. Control the usage of your promo codes with "Restriction Rules". 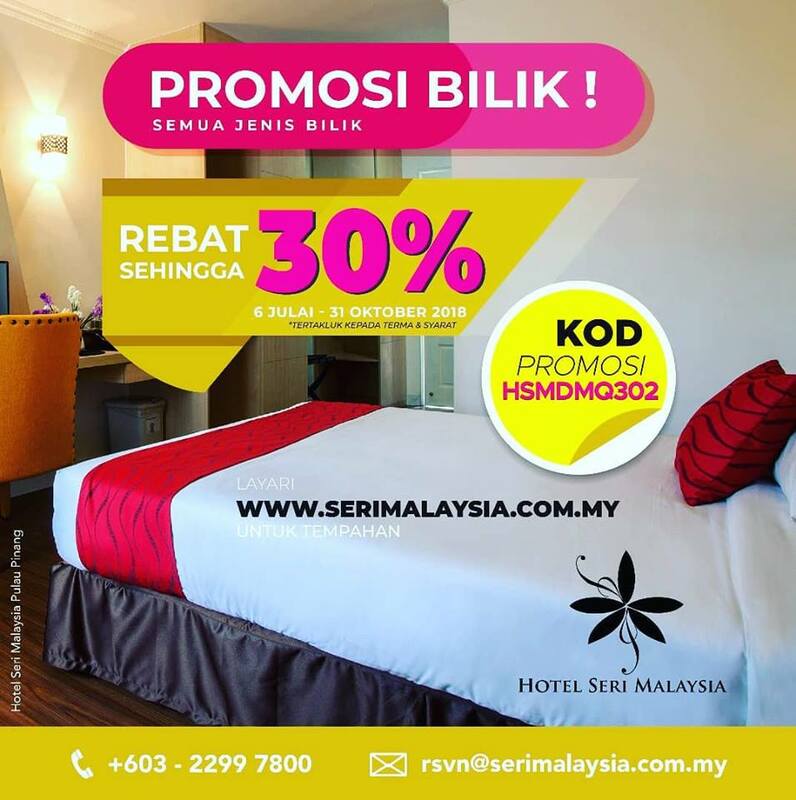 "Thank you Softinn for keeping our hotel abreast with creative and effective ways for our promotion campaign, it’s so good!👍🏻👍🏻"